Come meet me in person at UC Santa Barbara – Sunday 2/14! 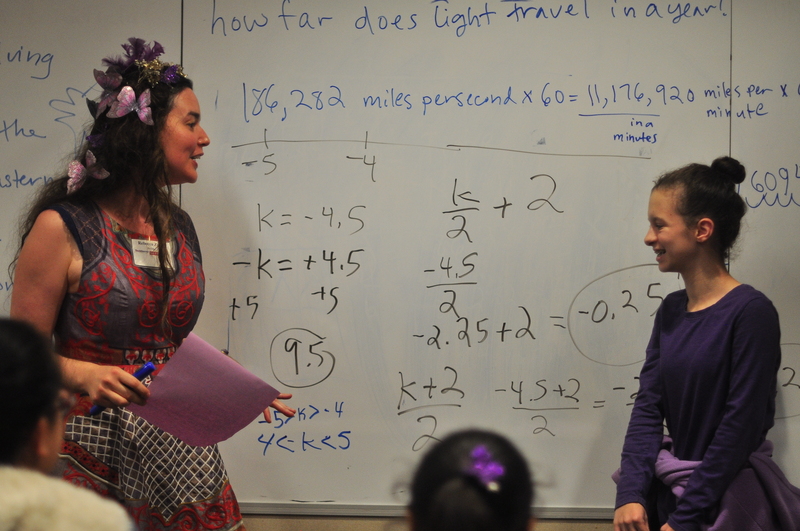 Do you wish that math could be something you and your child actually enjoyed TOGETHER? Or maybe your child is confident with math, but you’re already worried about what will happen when the material gets harder? This Sunday I’ll be speaking at a very special conference, Tech Savvy at UC Santa Barbara, which is one of the only conferences in the world with programming for both 6-9th grade girls AND their parents. Join me for special interactive, hands-on workshops on How to Raise a Math-Confident Daughter (for parents) and a Math Mastermind (for girls)! This is a very rare opportunity to see me speak in person on the west coast.